Disney•Pixar’s COCO is now playing in theatres everywhere! And for a limited time only, you can also see the brand new Walt Disney Animation Studios’ featurette OLAF’S FROZEN ADVENTURE playing in front of COCO only in theatres! Both of these films are the perfect way to start the holiday season! Road to the races nationwide tour June 14-18 . 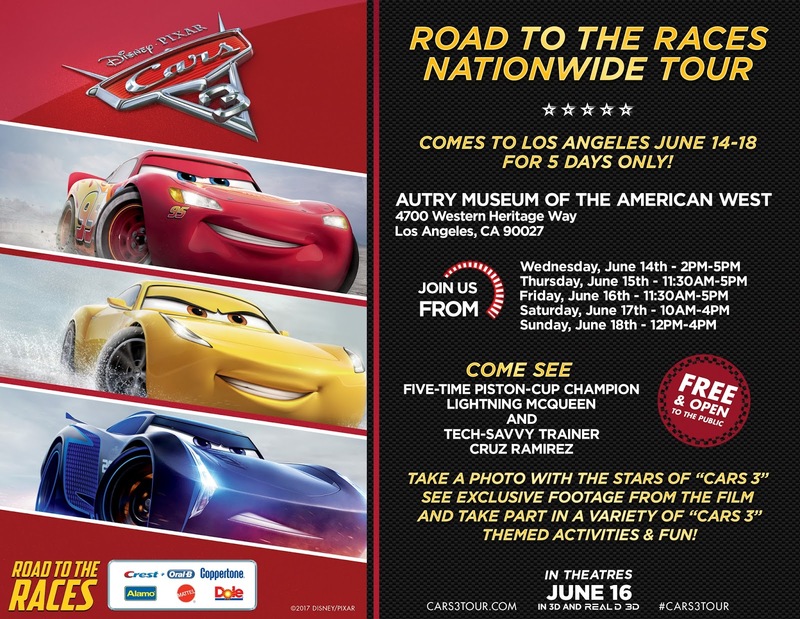 Free and open to the public at Autry Museum of the American West .